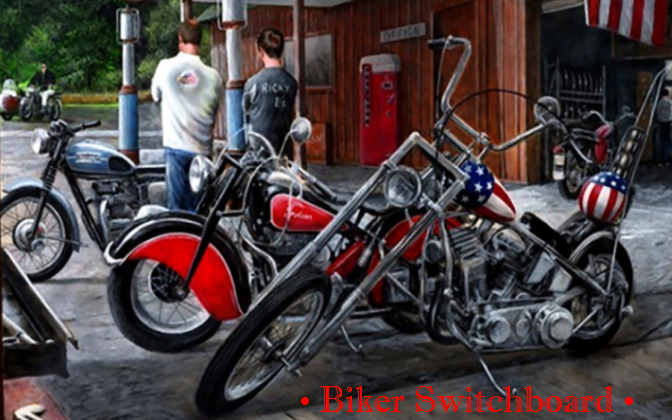 Midwest Biker Events: What started as just a domain purchase forwarded to a holding site has grown into what it is today. 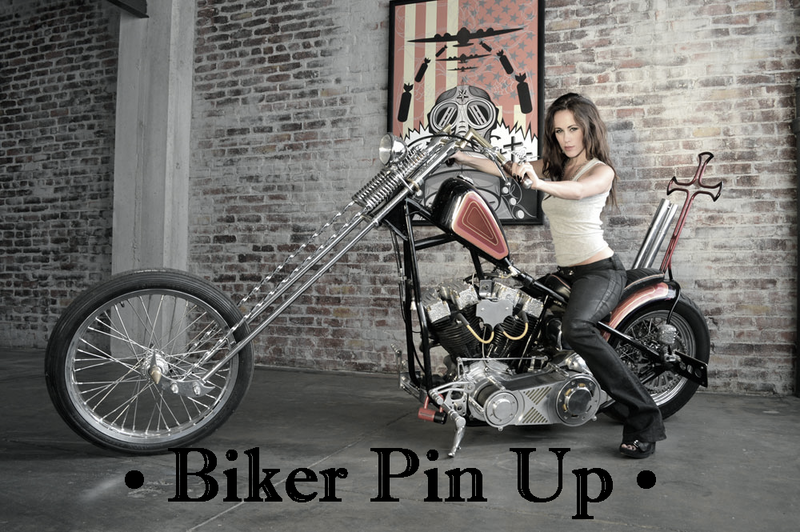 With the rapid rebirth of the Kustom Kulture scene, it was just a matter of time to when this site would emerge. 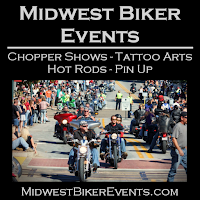 With folks submitting tons of events to their site weekly, Midwest Biker Events hand picks the best to feature on their website. 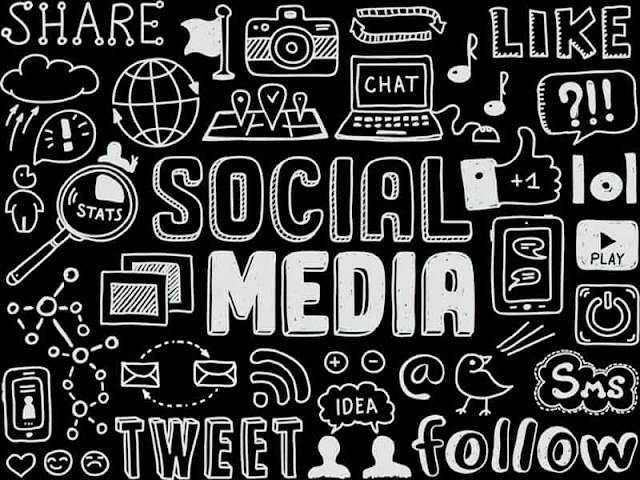 Also, to help with local communities they will advertise and promote verified fundraising events for free. With a world class event calendar in place on their website, they have virtually buried their competition in just a few short years. 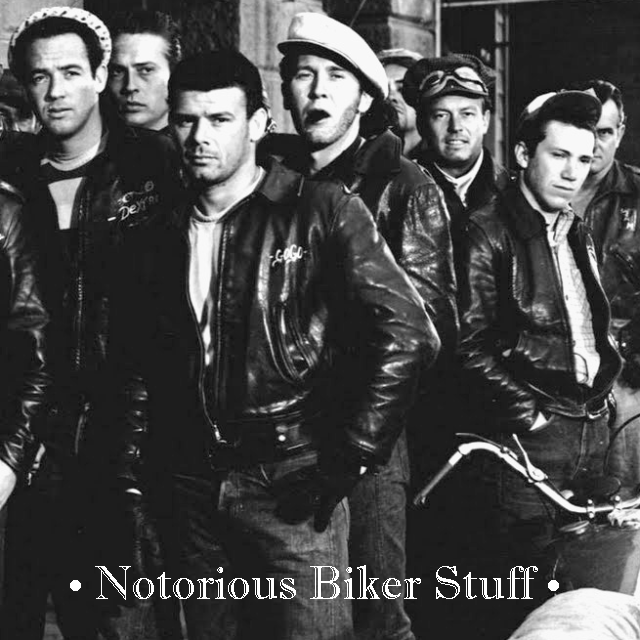 They now have the most complete list of Kustom Kulture events in the Midwest hosted on one site. 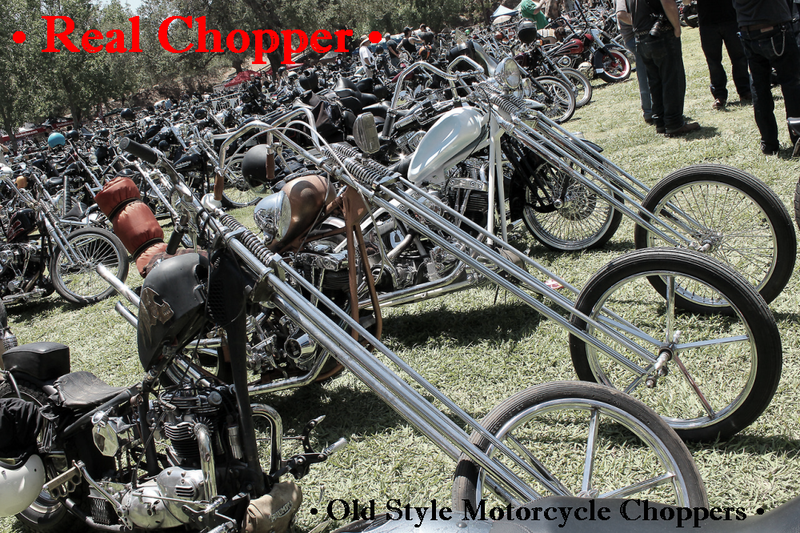 Most of their events are considered "Off the Grid" and now include tattoo conventions, small and large chopper shows, various hot rod events and of course, motorcycle events. 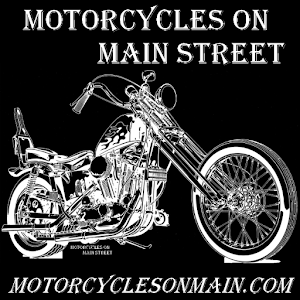 They also have "Indiana Biker Events" and "Kentucky Biker Events" and since they are hosted in Indianapolis, Indiana, they also have "Indy Bike Nights" where local places can submit for a fee, their event . 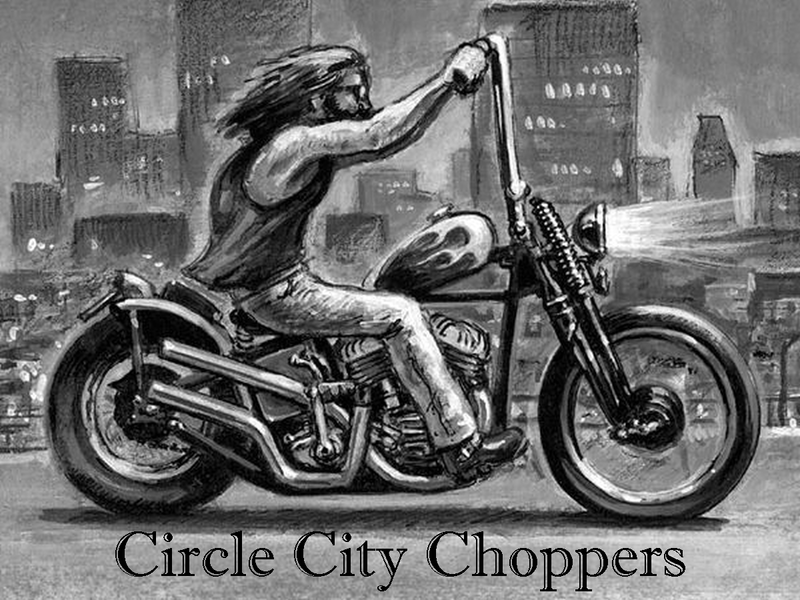 You can check out their website at MidwestBikerEvents.com and on Twitter at @KoolBikerEvents and follow them on Facebook below.